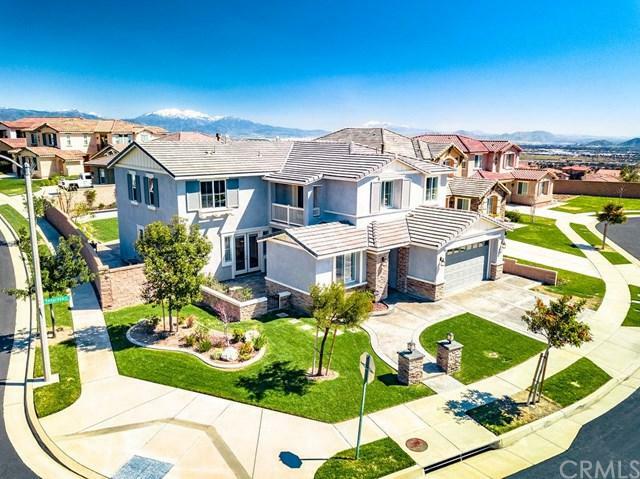 5155 Seagreen Court, Rancho Cucamonga, CA 91739 (#CV19036007) :: Ardent Real Estate Group, Inc. 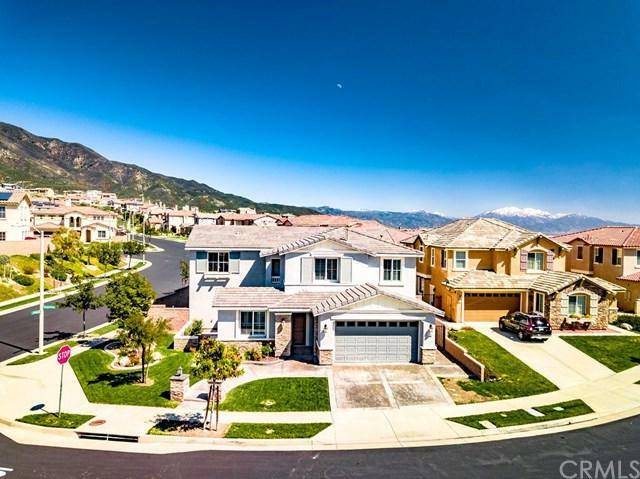 This stunning home in the gated community of Rancho Etiwanda Estates is in need of a new owner. You will be impressed the moment you drive up to the house & are wowed by the gorgeous curb appeal. Enter to find soaring ceilings & lots of windows that bathe the home in natural light. There is a formal living room, dining room & a huge great room. This space includes the very large kitchen with a center island, walk in pantry & more. The adjoining breakfast nook opens to the family room with its cozy fireplace. Beyond the family room is an area designed for all kinds of fun. Large enough for a pool table or game tables, you can relax, & enjoy time with family & friends. There is an additional space that was a builder option, noted as the "conservatory". You could easily make this area a music room or a designated room for hobbies. There is a downstairs guest suite that is ideal for company. Upstairs you will find a loft that can serve a number of purposes. There is another bedroom & laundry on the west wing. Travel east, you will find a sumptuous master bedroom suite! It is huge & luxury abounds in the gorgeous master bath. The additional secondary bedrooms are also generously sized. Everything is in immaculate condition. Outdoors there is a covered patio, spacious lawn, lovely water feature & firepit with seating surrounding it. 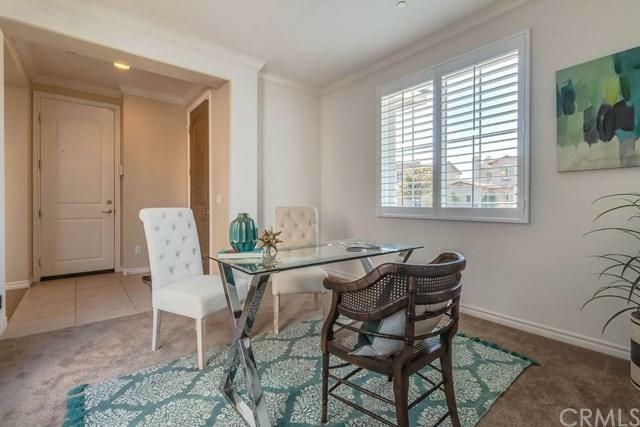 You will find amazing views, highly rated schools, easy access to the 210 & 15 freeways, Victoria Gardens & more are moments away! Don't delay!